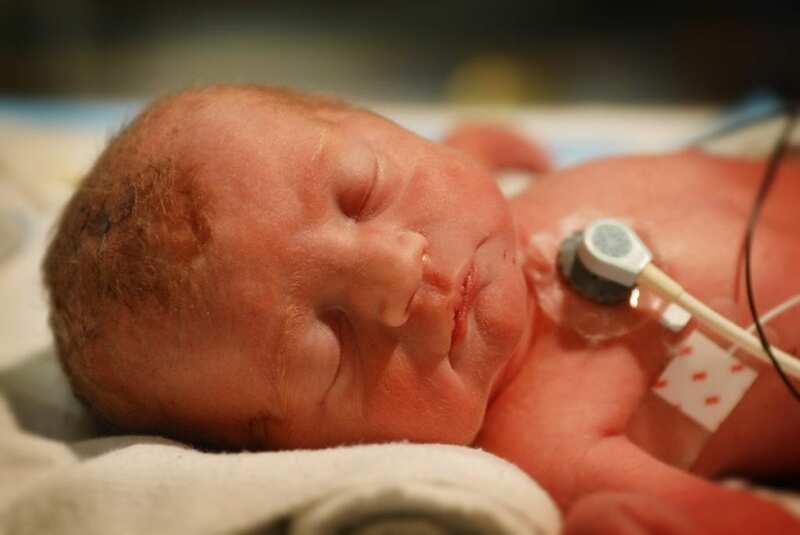 CoxHealth is the best place for premature and critically ill infants. That may be why so many families choose CoxHealth when starting their families. In June, seven infants were diverted to Mercy’s NICU because CoxHealth was full. This is even after babies were overflowed into the Pediatric Intensive Care Unit (PICU). Administration immediately went to work on a plan to address this issue. The result was monitoring systems added to five rooms in the NICU and four rooms in the PICU. The additional benefit beyond avoiding diversion is now giving the parents of twins the option to be in one room versus two. The hurdle however to this solution was the cost of the equipment. An unbudgeted need, administration came to the CoxHealth Foundation asking for help during a tight financial year. Thanks to generous employee and community donors, the Foundation was able to commit $350,000 to purchase the pediatric monitoring systems. Installation is set for the first week of October. This was all made possible by the generosity of our employee and community donors contributing to the Area of Greatest Need Fund. You can make a donation to help with needs like this by clicking here.